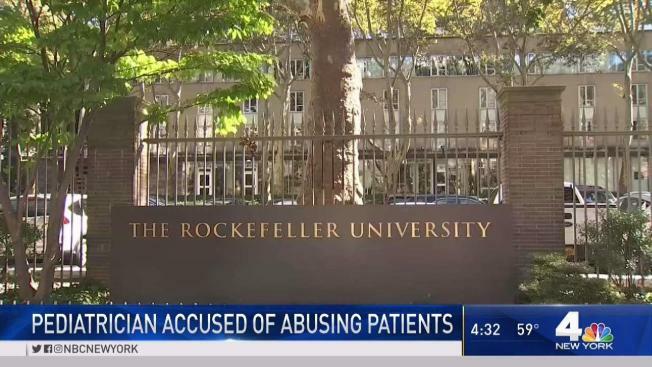 Rockefeller University Hospital says it is working to provide counseling and support for former patients who were abused as children by a longtime pediatrician. The doctor has since passed away. Adam Kuperstein reports. Rockefeller University Hospital says it is working to provide counseling and support for former patients who were abused as children by a longtime pediatrician. Dr. Reginald Archibald began working at the Upper East Side hospital in the 1940s and the hospital says it first learned about allegations of inappropriate behavior by him in 2004, three years before he died. The allegations have been passed on to the Manhattan District Attorney’s Office, but University says earlier this year another former patient came forward with similar claims. University then began reaching out to other possible victims. 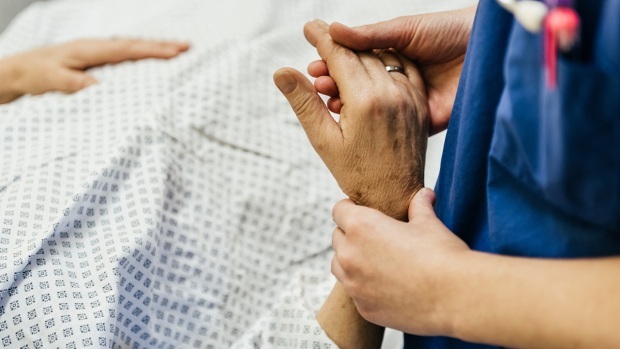 “We heard from many of Dr. Archibald’s former patients, including a number who told us that they had been subjected to sexual misconduct,” the statement said.